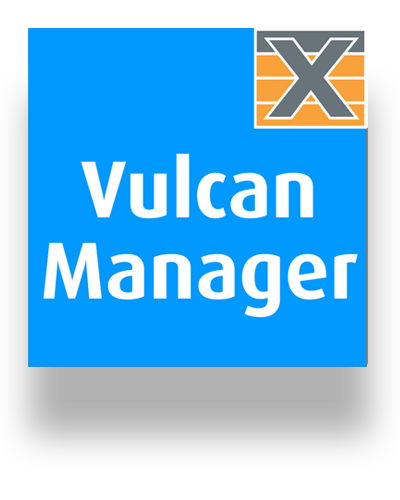 This manual describes the Xena Scripting API for the XenaAppliance and XenaScale layer 4-7 test products. 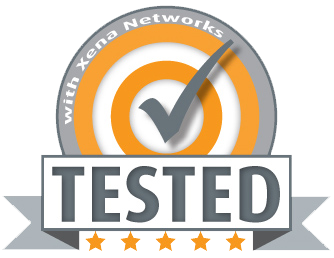 The Xena layer 4-7 products can be controlled via Xena Networks Scripting API. The API uses the same text based protocol as for the Xena layer 2-3 products. A few commands (mainly chassis commands) are the same as for the layer 2-3 products, but the layer 4-7 products feature several other commands for setting up and controlling TCP connections. For a detailed description of the building blocks of L4-7 scripting please refer to the Scripting Specification (pdf) in the link below. You can implement scripting solutions in any of your favorite scripting languages, including but not limited to BASH, Tcl, Ruby, python, perl. We provide a small python (2.x) script collection (see github link below) which demonstrates how you can build up a set of library functions upon which you can build powerful tests.